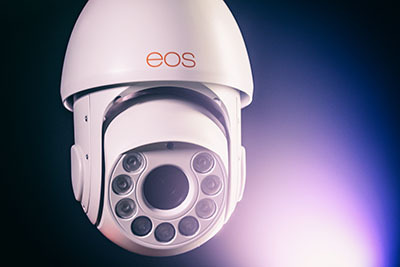 Get your expert high-quality articles on eos Business Surveillance Solutions published on multiple partner sites. eos Business Surveillance Solutions Fonolive.com, #1 Social Classifieds. 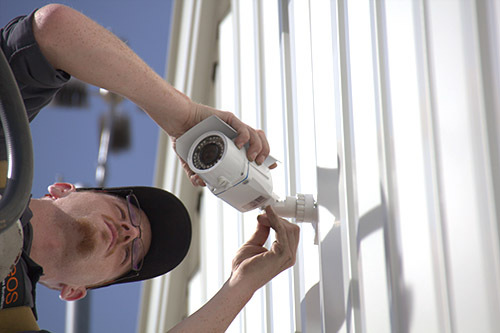 Eos Business Surveillance Solutions provides and installs robust, custom security systems for professional enterprises in Fort Lauderdale, Florida. We specialize in securing stores, restaurants, healthcare facilities, golf courses, marinas and much more. Our trained professionals will ensure that all aspects of your business are protected -- from your storefront to your register to your warehouse. Call eos today to book a demo. 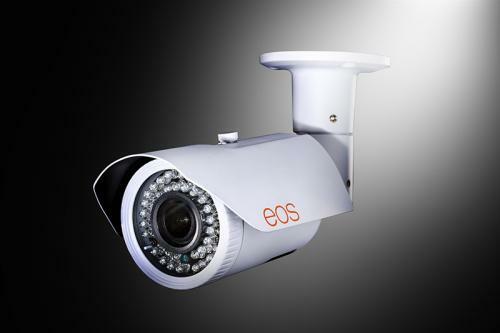 Share your eos Business Surveillance Solutions, Fort Lauderdale experience.